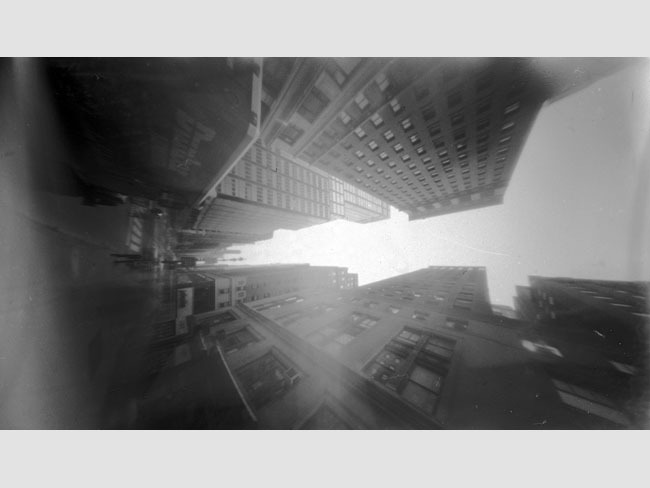 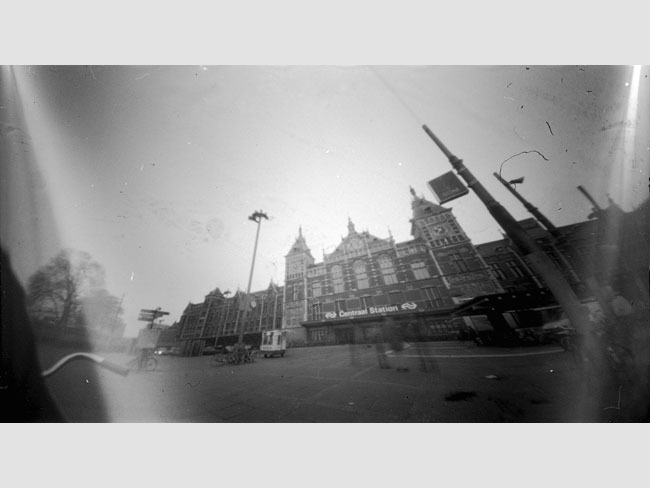 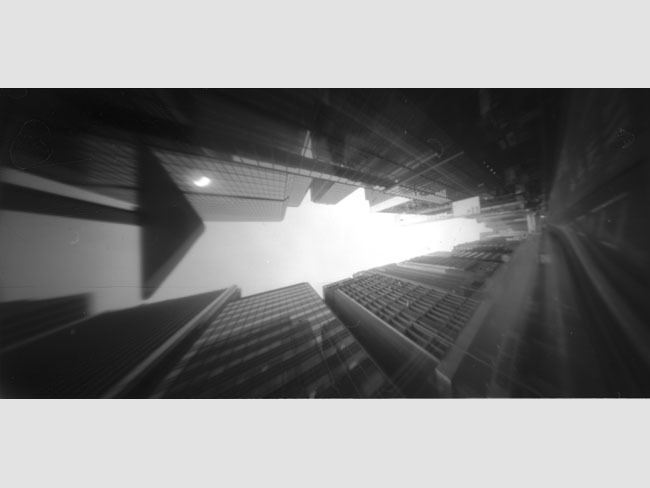 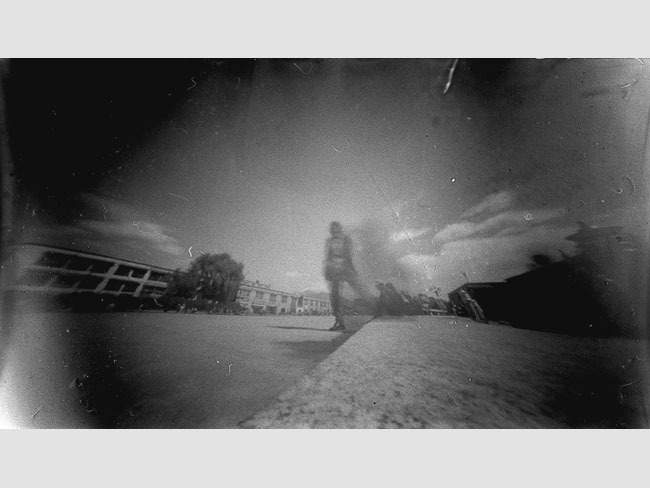 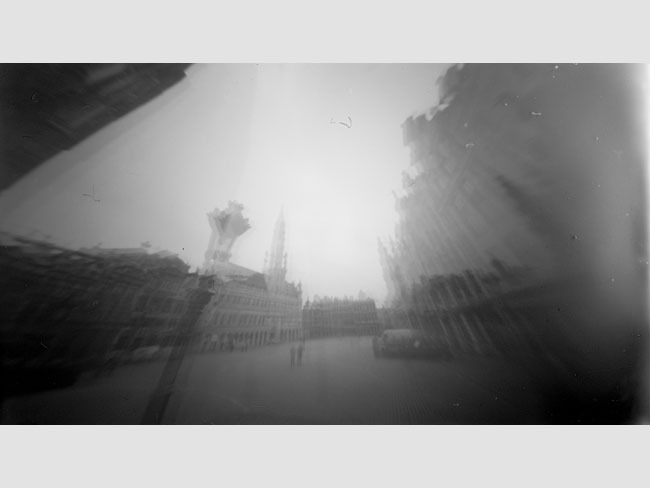 Global Snapshots is an installation of a series of pinhole photos taken in various places across the world. 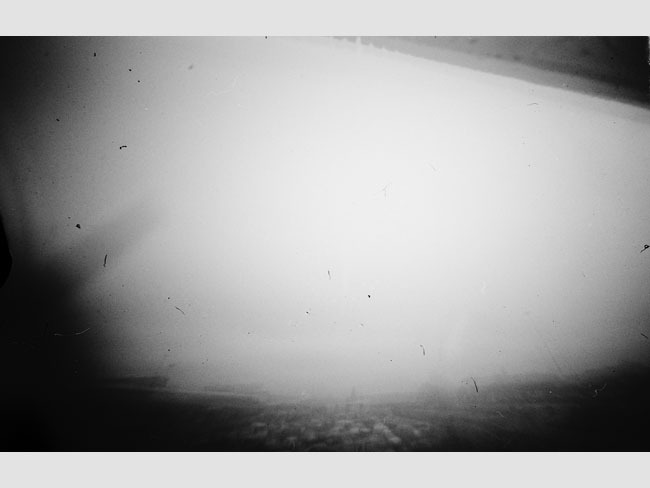 The project traces a snapshot of the state-of-being in the year 2000. 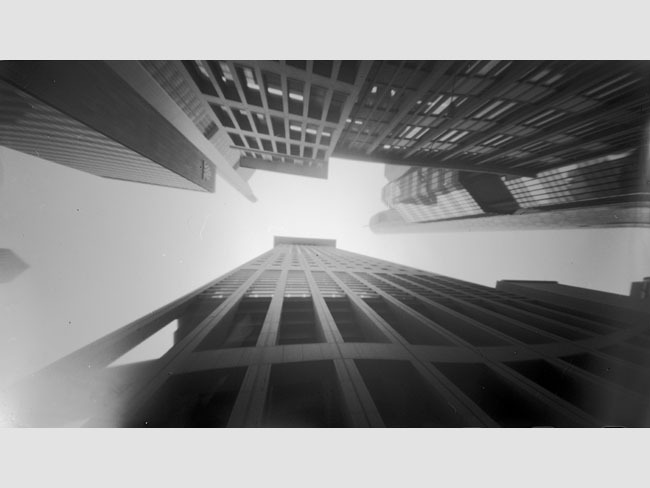 Taking the world as a 'distributed system', it presents a snapshot of the of the system in which the constantly accellerating global flows and exchanges are mysteriously absent. 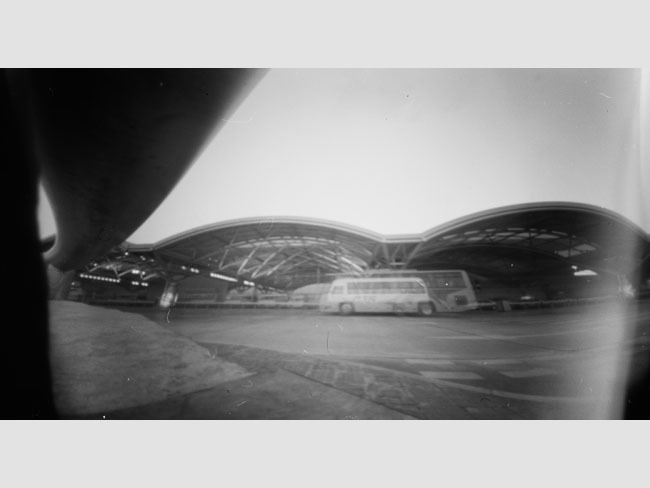 The project deploys a 'hands-on' algorithm of carrying matchbox-size pinhole cameras prepared to take pictures on the course of various journeys across the globe; the rigor was to take one picture per country traversed. 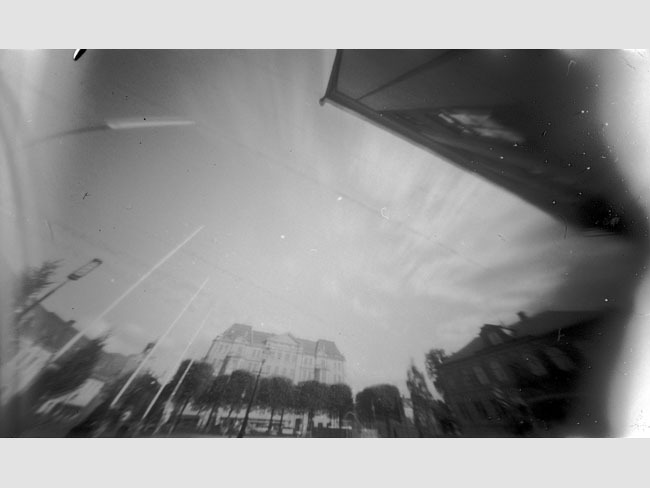 The technique of pinhole photography with very long exposure times and without any optics interfering in the recording of the images forces Global Snapshots to take a moment to reflect on the state of the world at the beginning of the new millennium.